After a summer of record-breaking temps, I hope you've been finding ways to keep cool. As we head into the busy back-to-school and holiday season, let's enjoy the rest of the dog days of summer. Yes: The Equifax security breach impacts everyone, including you. 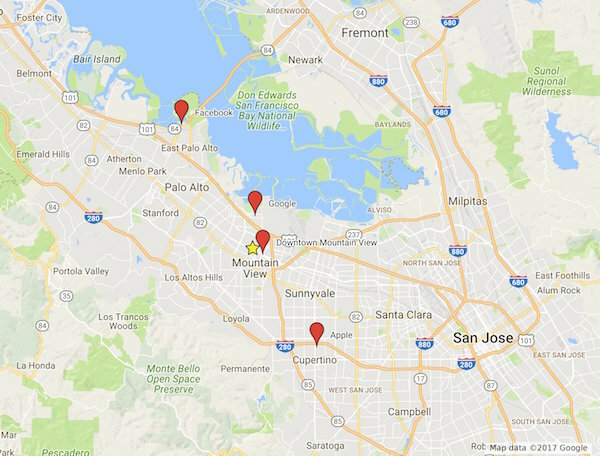 Bay Area Market Update: Slight decline for large homes, small and mid-size homes on the rise. NASA is looking to add housing on campus. One-third of SF residents will likely move out in the next 3 years. Mortgage rates have a hit a new low for 2017. Check out my off-market opportunity that may be right for you. My clients have had great success this summer. Check out their stories below. 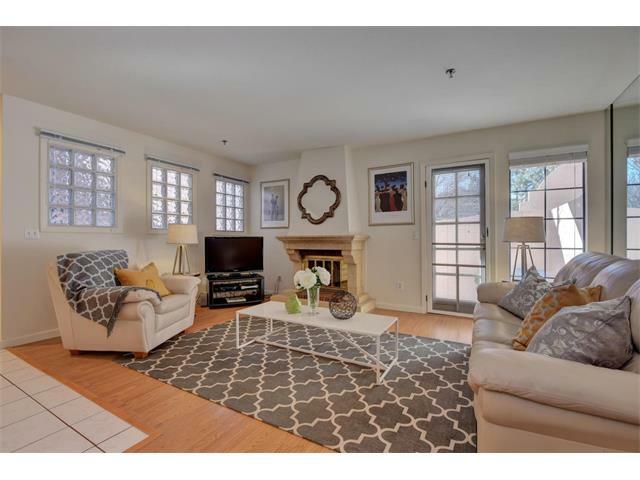 Remodeled Mountain View Townhome: Coming Soon @ $1,150,000! The STAR is the home! Fully remodeled townhouse coming in mid-June. Above picture is artist rendition. Everything will be upgraded from the studs inward using high-end materials and ultra-modern designs. Sold with multiple offers to all cash buyer. Just completed brand new construction! 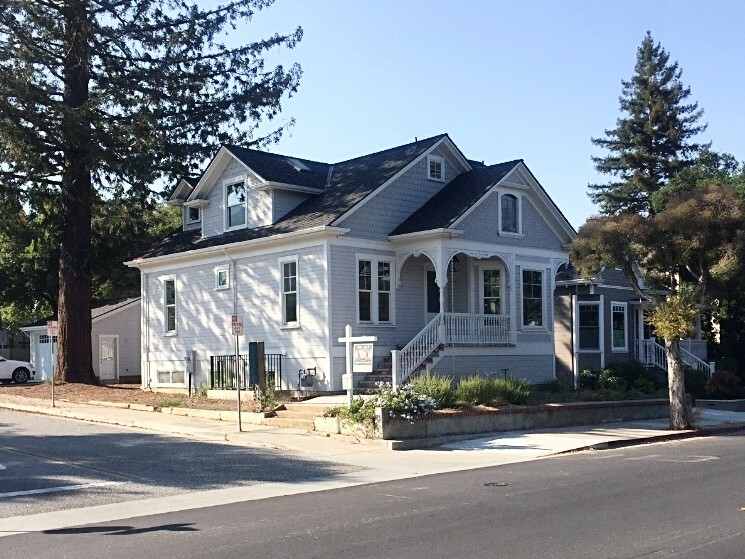 Click here to VIRTUALLY WALKTHROUGH the property - Live 400 ft from downtown Los Gatos! 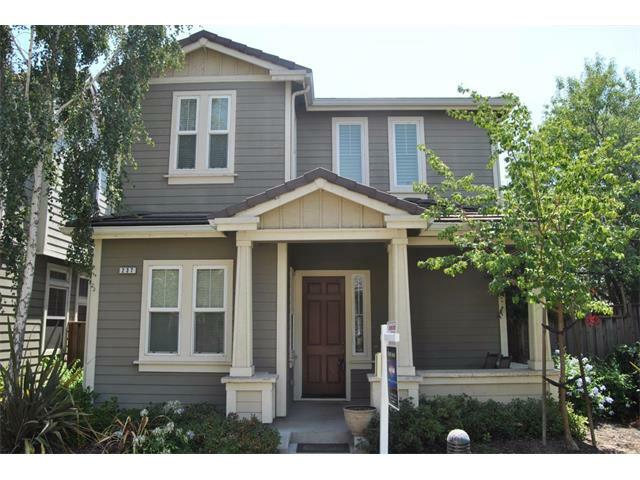 Spacious 4 bed 3 bath, 2,948 square feet. 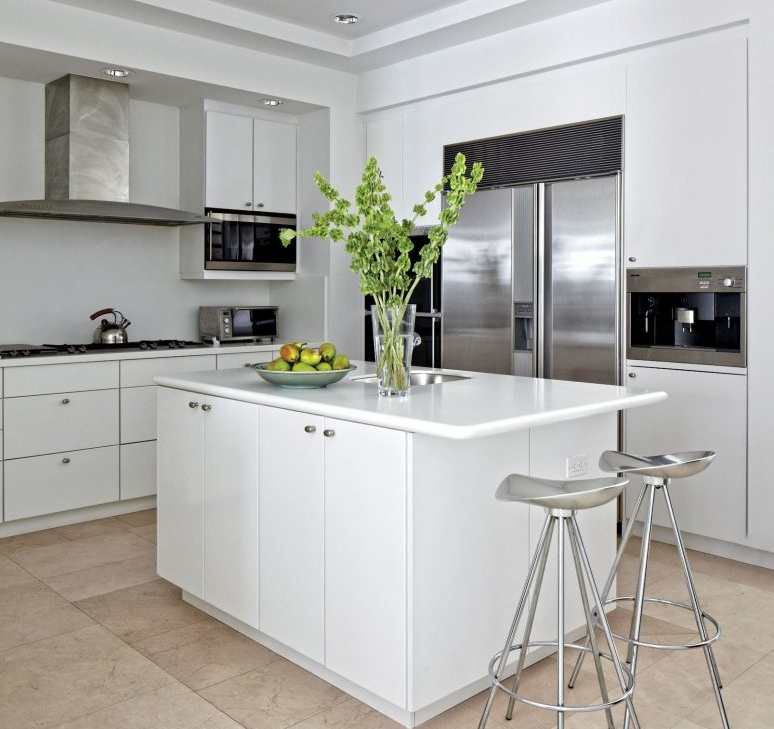 Gourmet kitchen, high end appliances, and 2 master suites. Located on the charming Victorian Row on University Avenue. Also, check out the rendering of the backyard space. Set to close escrow next week. Was only on the market for a single weekend before receiving a strong offer. I managed the staging and full prep for my out of the area seller. 3 bedroom 2.5 bath, 2,041 sqft home only 11 years old. BEAT OUT other offers and then negotiated a credit towards closing costs. NEGOTIATED A DISCOUNT OF $85,000 OFF LIST PRICE! 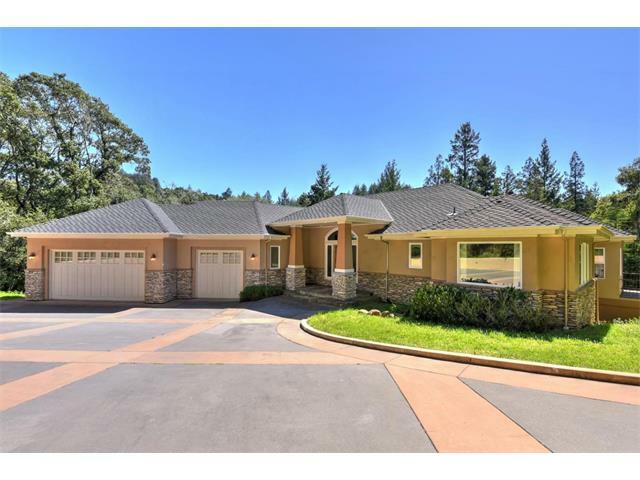 They asked $1,600,000 and we convinced them to sell to us for $85,000 lower on this gorgeous 13 year old 3,700 square foot 5 bedroom 3 bath home nestled in the woods of Scotts Valley. Set to close escrow later this week. 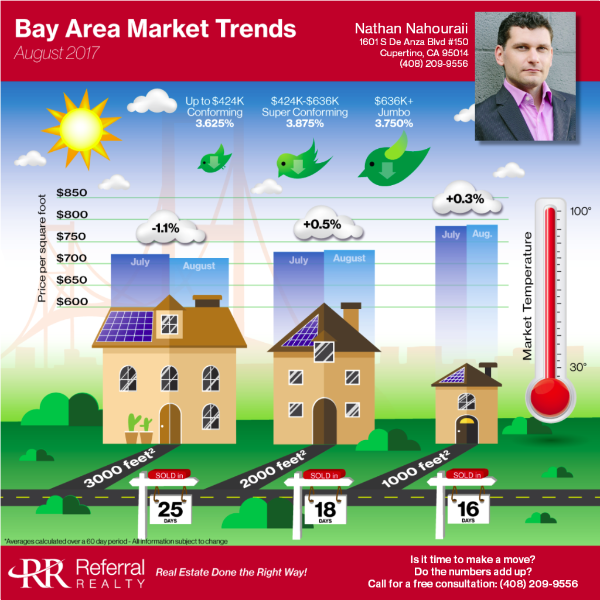 The market temperature in the Bay Area is still extremely hot. Most homes are selling within 3 weeks of hitting the market. Interest rates just hit a new low for 2017, and there are still no indicators that the market will be cooling off anytime soon. See the infographic below for more market stats. Let me know if you need any advice on how to navigate the market or create a plan for the future. Equifax had a massive security breach that likely impacts you and everyone you know. Out of the skies comes a plan to put a dent in the region's housing crisis: NASA expects to build at least 1,930 housing units on a 45-acre federal site at Moffett Field. The new housing campus would be devoted to rental units, with 10 percent set aside as affordable. In an announcement, the NASA Ames Research Center — which expects to begin searching this fall for a private development partner for the project — said individuals who work or go to school on Ames-owned property would get first dibs on the new units. Up to 8,000 workers would be able to apply for such "priority access," including NASA civil servants, contractors and others employed by dozens of other organizations at Moffett. Mortgage rates have fallen to their lowest point of 2017, but they remain up from a year ago. Freddie Mac reported Thursday that the 30-year fixed mortgage rate dropped to a year-to-date low for the third consecutive week. The average 30-year rate for a home loan now stands at 3.78 percent, down from 3.82 percent the week before — but up from 3.44 percent at this time last year. The results of a recent City of San Francisco study reveal that as many as 31 percent of city residents who responded are likely to move out of the city in the next three years. You are receiving this email because you expressed interest in occasionally hearing news and information from Nathan Nahouraii.